It’s Pizza!Pizza! time! 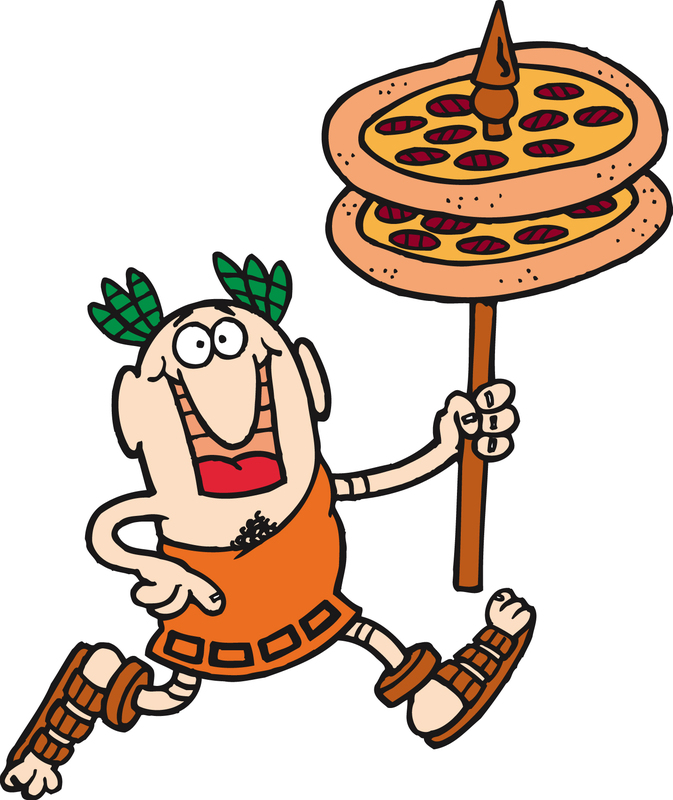 Time for you, your friends, and your family to stock up with Little Caesars Pizza Kits! Have them on hand for quick dinners, birthday parties or entertaining! They’re fun to make and delicious to eat! We need your support! We are asking that everyone participate and sell 20 kits. For every kit sold, you earn $3 towards your dues reduction for 2014!! How: Collect payment at the time you take orders. Make checks payable to SYHA. Please fill out the top portion of your order form with your name and your best contact phone number (cell phones preferred). at the concession stand late morning. Day 1/23/2014 Order form and payment due by 5pm in the Fundraising Mailbox. Be sure your order form is correctly tallied! Double check all rows and columns. Day 1/30/2014 6pm Pick Up of pizza kits. Where: Pickup will be at: Mandt Center, 400 Mandt Parkway, Stoughton, WI. Pick up your pizza kits as soon as possible. We will not be responsible for any kits remaining as we do not have storage onsite for them-they will be donated to the local food bank. Remember, if the products thaw they can be refrozen once. Questions: Please feel free to call Kristen Vogt at 608-358-3378 or email at with any questions.